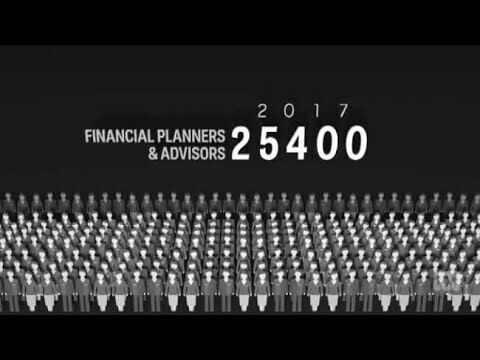 The National Tax and Accountants’ Association has launched a scathing critique of financial planners, describing the industry as “bereft of integrity” and warning consumers against taking advice from a planner. In a statement released yesterday, NTAA Advice, the industry association’s financial advice arm, reminded consumers of the Storm Financial collapse and warned against taking advice from a “stranger”. “We teach our children about stranger danger, but we don’t always listen to our own advice,” the statement said. “The fact is that it’s not just our children that should be wary of strangers. Millions of potential retirees should be equally scared of strangers when it comes to investing their life savings. “If you want to protect and maximise your retirement savings, ask your accountant how,” she said. 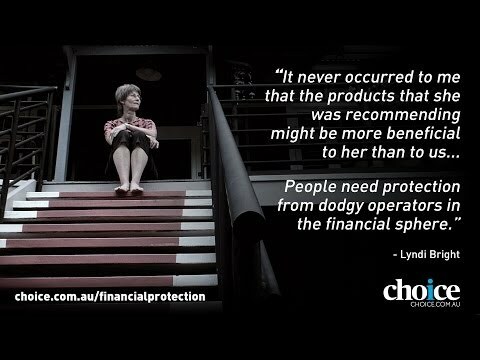 According to Ms House, an accountant is “the one person people have learnt to trust with their financial affairs".